Jean-Luc Archambault graduated from the prestigious Corps des Mines. He was in charge of Industry and Environment policies at the French General Secretary for European Affairs. He then worked for the Ministry of Industry and was in charge of the telecom sector. Jean-Luc was an advisor to two former Ministers for Industry (Gérard Longuet and Franck Borotra) and Director for Information Technologies at the Directorate-General for Industry. Subsequently, he chose to work in the private sector, first as an associate to the BNP’s Private Equity team, then as Director of External Relations and Strategy for SFR. Jean-Luc founded Lysios in 2003. Besides managing the team, he also enables the firm’s clients to benefit from his experience in Senior Civil Service, his expertise in digital technology and industry, and his knowledge of competition-related issues. Jean-Luc Archambault is a former student of the Ecole Normale Supérieure (Ulm). He obtained the “Agrégation” in Mathematics and graduated from the Engineering School Télécom Paris. Pierre Bouchacourt worked in Parliament for several years, in particular as Parliamentary Assistant to Dominique Strauss Kahn, MP and former Economy and Finance Minister. He was also a member of Dominique Strauss Kahn’s campaign staff during the Socialist Party’s presidential primaries in 2006. Pierre then worked for François Pupponi, MP and mayor of Sarcelles. In 2008, after being elected as a member of the Municipal Council of Cergy (2001-2008), he became Chief of Staff of the Cergy-Pontoise city and deputy-mayor of Cergy in charge of security and prevention. He played a part in defining the territorial mapping strategy for the Greater Paris project. Pierre joined the private sector in 2012 as Manager of External Relations for a real estate group. He was born in 1968 and he holds a degree in Modern History. Jean-Philippe Daniel worked as a political advisor for several local governments, two Government Ministries and the French National Assembly before becoming a consultant in public affairs. Jean-Philippe Daniel was a staff member for Alain Richard, Ministry of Defence, and a Parliamentary Assistant to Daniel Vachez, MP for Seine-et-Marne. He acquired experience in local governments, working with several socialist mayors as Chief of Staff; he also advised the Chairman of the Conseil Général (territorial council) of Seine-Maritime (Normandy). He subsequently served as Chief of Staff of Martin Hirsch, who was High Commissioner for Active Solidarity against Poverty and for Youth. Before he joined Lysios in 2012, Jean-Philippe was Consulting Manager at Vae Solis Corporate. Jean-Philippe Daniel was born in 1977. He holds a Master’s degree in Modern History (Paris-IV), a Certificate of General International Studies (CEIG) and a Certificate of International Legal Studies (CEJI-Institute of Higher International Studies-Paris-II), together with a post-graduate degree (DEA) in International Relations (Paris-I). Jean-Philippe was an auditor of the Higher National Defence Studies Institute (2000); he is also an associate researcher at the Institute of International and Strategic Relations (IRIS) and a lecturer at Sciences-Po (IEP Paris). Alban de Louvencourt began his career as Business Development Manager for a software publisher on the Internet (Critical Path). He was then General Representative for the business lobbying association ETHIC and joined Lysios in 2005. In addition to his expertise in digital economy, he is a specialist in politics and parliamentary issues. Alban de Louvencourt was born in 1975. He graduated from the Business School ISG and Panthéon-La Sorbonne in economics. He is also a farmer and a forest manager in the Somme. François Pérès has worked for several employers’ organisations (Agri-Food Industries Federation –ANIA- and the High Council of French Notaries –CSN). He created the “public affairs” pole of the communication consulting agency i&e. In 2005, he was the campaign manager of Laurence Parisot, a candidate for the presidency of MEDEF (main business organisation in France) before becoming her personal advisor at MEDEF. François also worked for Maurice Leroy at the Conseil Général (territorial council) of Loir-et-Cher (Loire Valley), at the National Assembly and was a member of his staff at the Ministry for Urban Planning, in charge of the Greater Paris project. 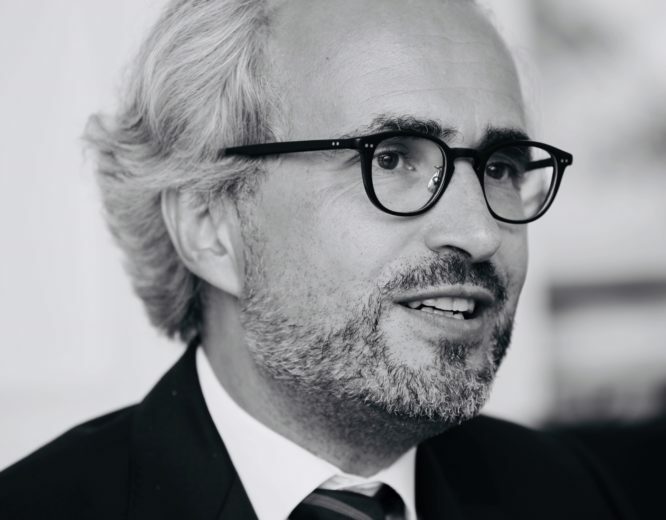 François joined Lysios in 2010, where he puts to good use both his expertise in institutional communication strategy and his experience in employers’ organisations. Francois Pérès was born in 1965. He is a graduate of the Institut d’Etudes politiques of Paris (IEP) and of Paris IX-Dauphine University. He now teaches at “Sciences-Po” (IEP Paris) for graduate students from the Public Affairs Master programme. He is a Chevalier of the Order of Agricultural Merit. Jacques de Tournemire is a former student of ENA. He was an advisor to the Minister of Health and to the Prime Minister on health and social protection issues. After working at the executive board of an international pharmaceutical group, he became an advisor on issues related to health and economics. Jacques was born in 1970, graduated from Sciences-Po Paris and ENA (“Victor Schoelcher” year). He was an administrator at the Ministry of Industry, and then worked as a consultant for Mercer Management Consulting, before he joined Jean-François Mattei’s Ministry of Health. 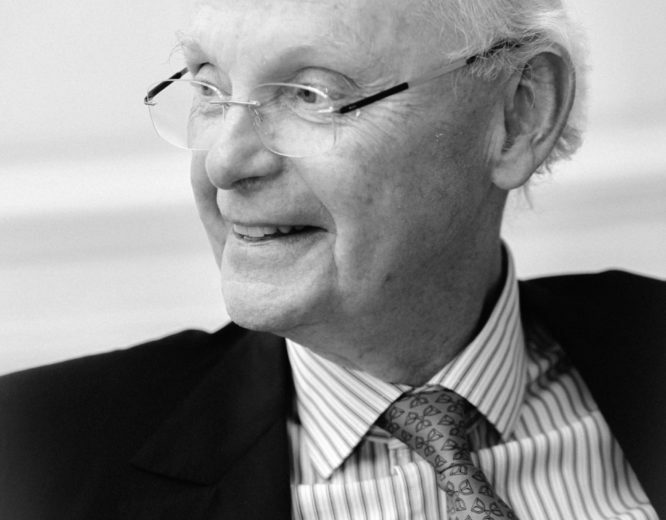 Jacques was deputy director-general at ACOSS (Central Agency of Social Security Organisations), and then became a technical advisor to the Prime Minister (Dominique de Villepin). Jacques was then in charge of Pfizer’s European office for public and political affairs in Brussels, and vice president of Pfizer France for political and institutional relations. A partner at the consulting company Nextep, then the manager of Modaka, Jacques joined Lysios in 2018. André Viau alternated a career as Préfet – State representation at a territorial level- with positions in various ministries. He was a deputy Chief of Staff for the Ministry of the Interior (Jean-Louis Debré), an advisor to the Prime Minister (Jean-Pierre Raffarin) and civil-military Chief of Staff to the Ministry of Defence (Hervé Morin). A hors classe Préfet on extended leave, André Viau chaired the Board of Directors for the aero spatial-specialized holding company SOGEPA (Société de gestion des participations aéronautiques) and for the Commission on strategy for the future of Orly airport. He was also Chief Executive Officer of the Sofired and a member of the Comité national des états généraux de l’industrie (CNEGI), dedicated to industry coordination. He was one of the founders of the Forum International des Technologies de la Sécurité (International Forum on Technologies for a Safer World). André Viau was born in 1949. He holds a degree in Sociology, graduated in Economics and is a former student of ENA (“Michel de l’Hospital” year). He is an Officer of the Legion of Honour, Officer of the National Order of Merit, and a Chevalier of the Order of Academic Palms. He received an Honour medal for youth, sports and associative engagements. After having started his career at the National Assembly as a political advisor, Claude Morel became Principal Private Secretary to Pierre Joxe, Minister of the Interior. He then held a number of positions within the Ministry, alternating with posts as deputy préfet and later as préfet. He participated in the implementation of the Matignon agreements in New Caledonia from 1988 to 1991. Following his time as Secretary General of the préfectures of Isère and later of Haute-Normandie, he was successively appointed as delegated préfet for equal opportunities in Seine-Saint-Denis, préfet of Haute-Marne and préfet of Landes. Before joining Lysios in 2017, Claude was the Chief of Staff of the State Secretary for Transport, Maritime Affairs and Fisheries, Alain Vidalies, and Deputy Chief of Staff of the Minister for the Environment, Energy and Maritime Affairs, Ségolène Royal. 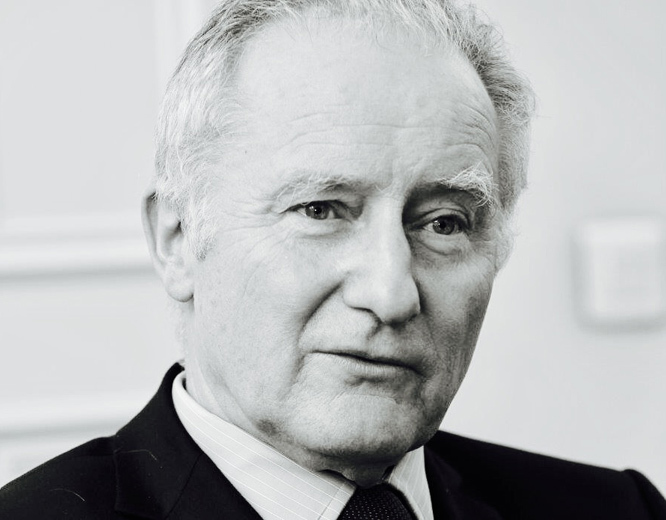 Born in 1948, Claude Morel graduated from Sciences Po Paris and holds a Master’s degree in development economics from Paris II Panthéon-Assas University. Pierre-François Couture spent most of his career in the Civil Service – at the Ministry for the Economy and Finance, the Ministry of Industry and the Ministry of Research. He worked with Laurent Fabius – successively Budget Minister and Minister for Industry and Research – and held positions of responsibility in various public companies. He was appointed Director of Gas, Electricity and Coal and then Head of the Regulation Department at the Directorate-General for Mail and Telecommunications. 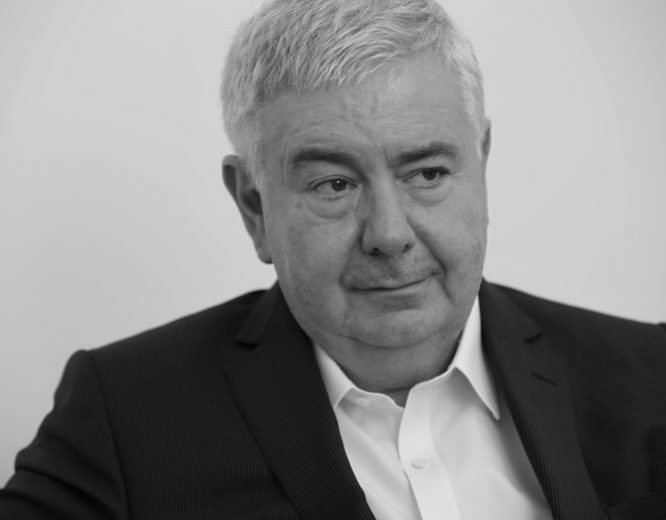 He was an advisor to the Chairman of La Poste (1996-1997) and became special advisor – in charge of France Télécom and La Poste- to Christian Pierret, Minister for Industry in Lionel Jospin’s government. He was Chairman of the directorate of the Entreprise Minière et Chimique-EMC (mines and chemicals) and was appointed Controller General for Economy and Finance. Pierre-François Couture was born in 1946. He is a graduate of the Institut d’Etudes Politiques of Paris (IEP) and a former student of ENA (“Simone Weil” year). He is an Officer of the Legion of Honour and Chevalier of the National Order of Merit. Jean-Paul Davin is an honorary Préfet. He was a parliamentary advisor or political advisor to several ministers before heading the Prime Minister’s parliamentary team under Edouard Balladur and Jean-Pierre Raffarin. Jean-Paul also worked in the administration of the Ministry of Health and Social Affairs, bringing him to represent France at the World Health Organisation. 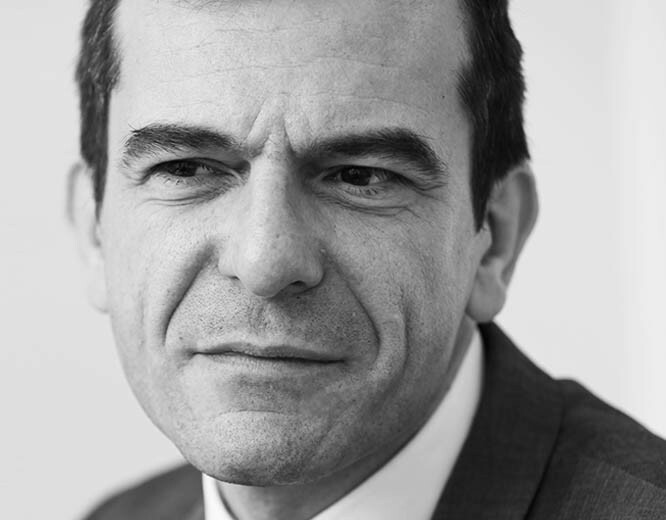 During his career, Jean-Paul Davin alternated public and private responsibilities as Public Affairs Director, successively at Philips, Elf-Aquitaine and Alcatel-Lucent. 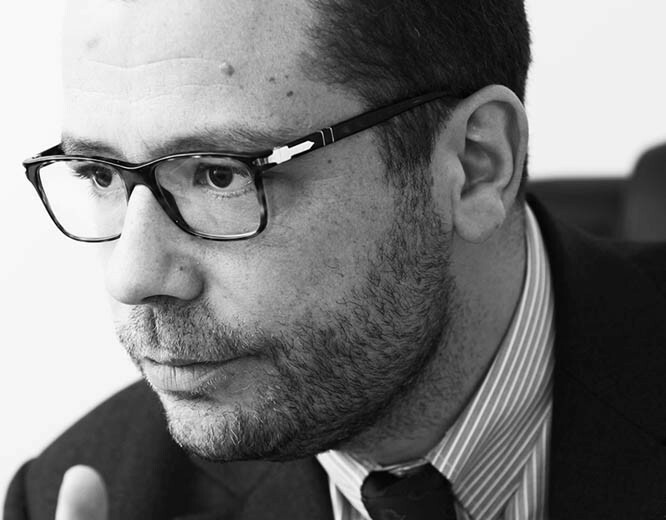 Since 2009, Jean-Paul has made available for Lysios’s clients his expertise in political issues and parliamentary relations. Jean-Paul Davin was born in 1945. He is a graduate in Public Law, a student of the Institut d’Etudes Politiques of Paris (IEP Paris) and a auditor at the 45th session of the Higher National Defence Studies Institute (IHEDN). He was deputy mayor of Saint-Germain-en-Laye for many years. He is an officer of the Legion of Honour. Dominique de Calan spent most of his career in industry, more particularly at Boussac Saint Frères, before joining the UIMM (Union of metallurgy industries), a French leading employers’ organisation, where he served as deputy director-general for 13 years. As an expert in social relations, he was a negotiator for MEDEF on salaries, professional training and pensions. He was also Chairman of the pension fund AGIRC. Dominique was also Chairman of the Supervisory Board and Director of Altran Technologies and Director of Giat/Nexter and of the Cité de l’Immigration. He joined Lysios in 2012, providing his experience in corporate issues, social relations, employers’ and trade-union organisations, as well as his expertise in professional training and labour relations. Dominique de Calan was born in 1947. He is a graduate in econometrics of the Higher Institute of Rural Law and Agricultural Economics (IHEDREA) and of the Institute of Management Control (ICG). He was a member of the Regional Council of Brittany and Municipal Councillor. He is an Officer of the Legion of Honour, of the National Order of Merit and of the Order of Academic Palms. Xavier de Marnhac was an Officer for the Ministry of Defence, with duties in operational command, organisation and intelligence. In civil life, he led the European Union Rule of Law Mission in Kosovo at Pristina from 2010 to 2013. Xavier worked for two ministers (François Léotard and Charles Millon) and was in charge of the coordination of the intelligence agencies for the Ministry of Defence. He was also Operations Director for the intelligence agency DGSE, from 2000 to 2004. He had operational responsibilities from 2005 to 2007 before commanding the NATO-led Kosovo force (KFOR 2007/2008). He was Commandant of the Région Terre Sud-est from 2008 to 2010, playing a part in reorganising the army and handling the civil-military coordination with the territorial administrations and local institutions. Xavier de Marnhac is a General Officer, a former student of Saint-Cyr. He also graduated from the US Command and General Staff College and the Ecole Supérieure de Guerre. He is also a former auditor of the Higher National Defence Studies Institute (IHEDN). Bertrand Landrieu alternated a career as deputy Préfet and Préfet (State representation at a territorial level) with positions as ministerial advisor (at ministries of Agriculture, Transport, Defence and the Interior). From 1995 to 2002, Bertrand was Chief of Staff of President Jacques Chirac. He was appointed Préfet of Paris and Préfet of the Ile-de-France region between 2002 and 2007. He also chaired the governing board of the National Forestry Office and the Association of the Préfets’ Corps and Senior Civil Servants of the Ministry of the Interior (2002-2007). He joined Lysios in 2012. Bertrand Landrieu was born in 1945. He is a graduate of the Institut d’Etudes politiques of Paris (IEP), holds a degree in Public Law and he is a former student of ENA (“Robespierre” year). Bertrand is an honorary regional Préfet and Commander of the Legion of Honour. Since 2010, he has been President of the association “With President Chirac”. He is also a member of the Board of the Legion of honour. 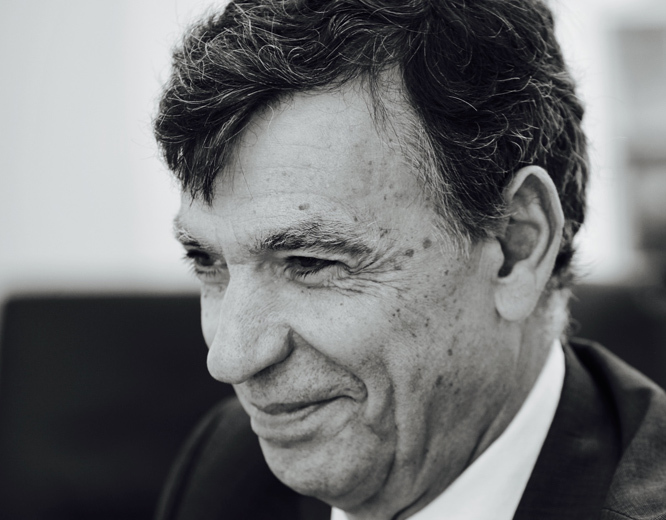 Pierre Ménat is a career diplomat – he worked for two Foreign Ministers (Jean-Bernard Raimond and Alain Juppé) and was an ambassador in several countries. He was also an advisor in European Affairs for the French President Jacques Chirac. 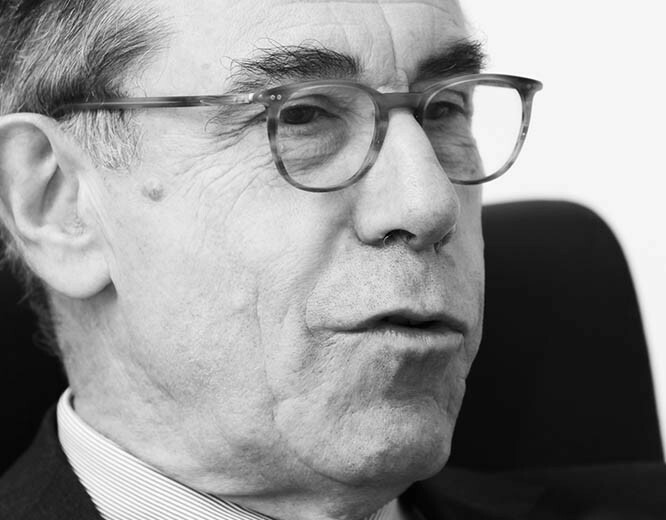 He was twice Director of the European Union at the Ministry of Foreign affairs and an ambassador in Romania, Poland, Tunisia and the Netherlands – he was a permanent representative of France at the Organisation for the Prohibition of Chemical Weapons (OPCW). He was born in 1950. He holds a Master degree in Law, graduated from the Institut d’Etudes Politiques of Paris and is a former student of ENA (“Henri-François d’Aguesseau” year). He is a lecturer at the Toulouse-Capitole University. He is an Officer of the Legion of Honour and an Officer of the National Order of Merit. He joined Lysios in 2016. 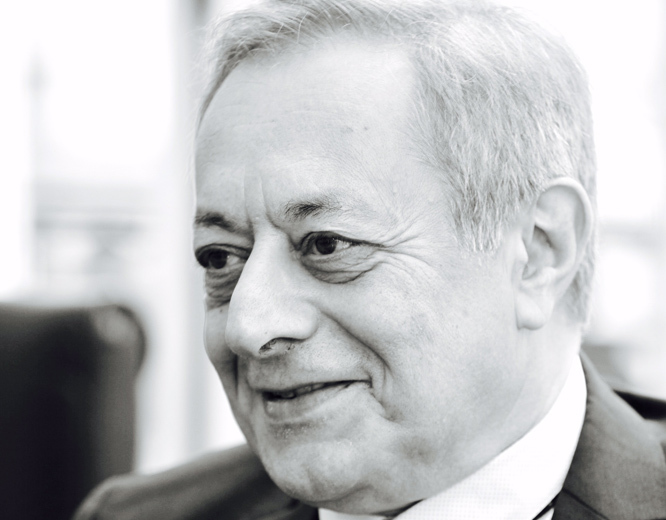 Olivier Petros dedicated his career to the energy sector, strategy and international affairs. 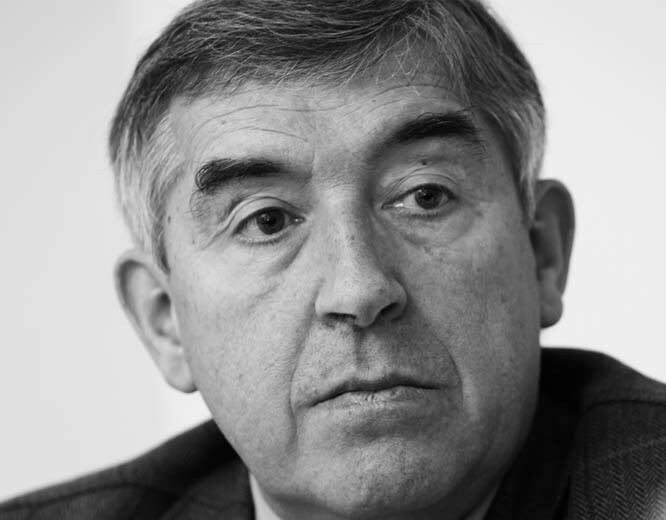 He joined EDF’s Directorate for infrastructures in 1981, in charge of designing and implementing the nuclear programme. 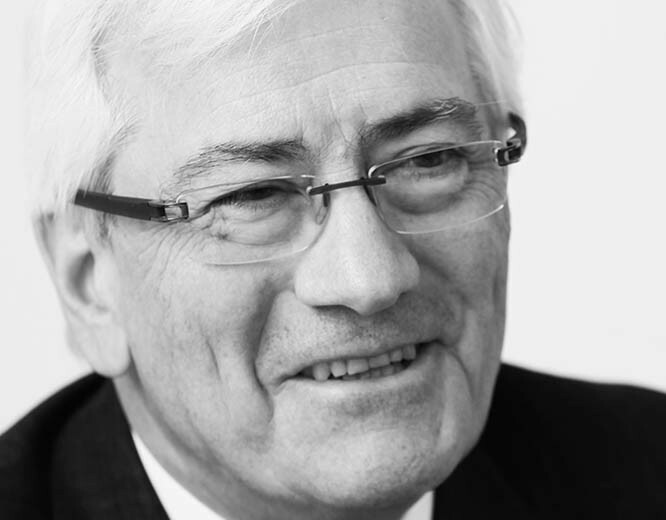 He contributed to creating and developing EDF’s international activities, and subsequently held positions within the Group as a Delegate of the mergers and acquisitions sector, Director of strategy, Director of renewable energies and Director of new energy systems. 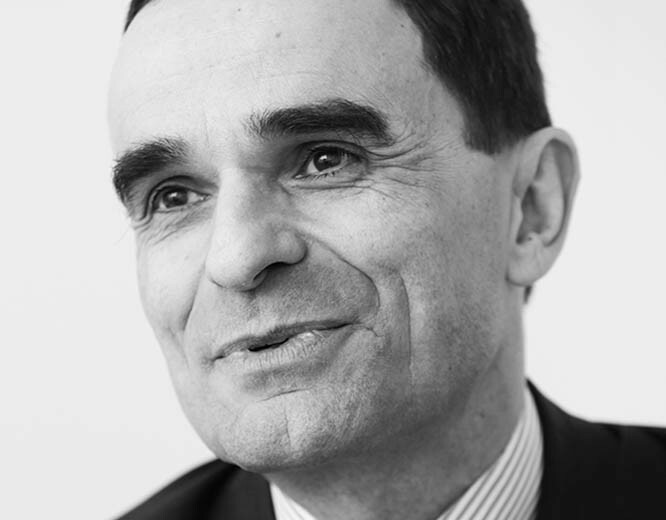 Becoming advisor to Christine Chauvet, Secretary of State for Foreign Trade in 1995, Olivier also worked for Deutsche Bank investment bank in London from 2001 to 2004, as Director for European M&As and senior banker. 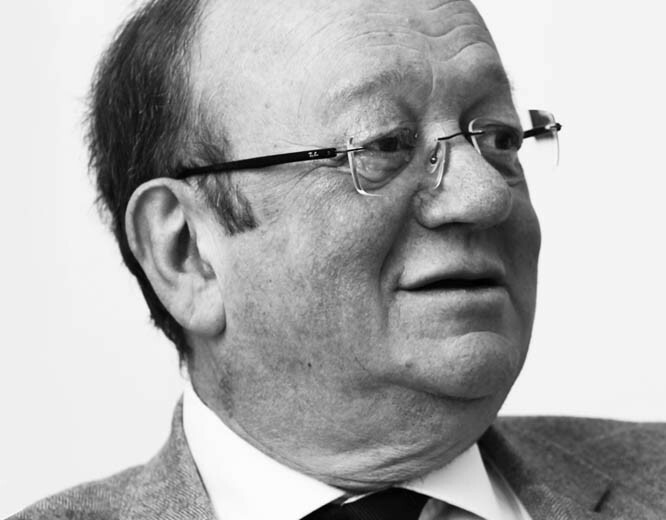 Having dedicated a significant part of his professional activity to strategic issues for businesses and organisations, Olivier also created start-ups in the technology and classical music sectors. Passionate about defence issues, he is a former auditor at the 51st national session of the Higher National Defence Studies Institute (IHEDN) and a member of the Conseil Supérieur de la Réserve Miitaire (High Council for the military reserve). He is also a member of the Conseil d’Orientation Stratégique (Council for strategy) of the University of Strasbourg and Vice-President of the Centre for Strategic and Prospective Studies (CEPS). 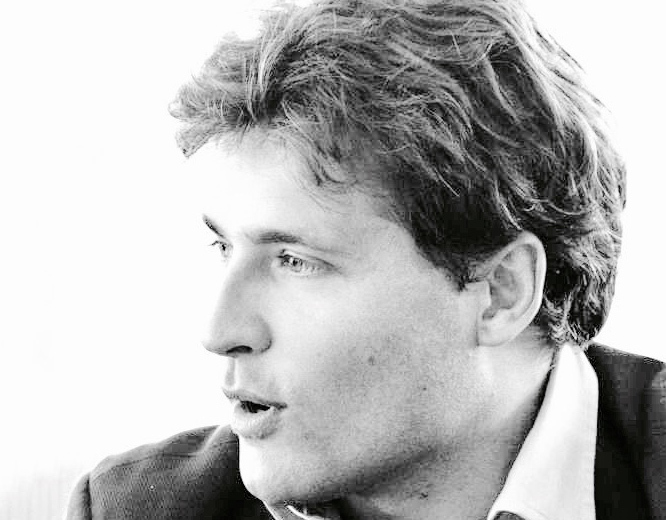 Born in 1955, Olivier graduated from Sup de Co Nice (CERAM Sophia Antipolis now Skéma) and from the Institut d’Etudes politiques of Aix en Provence. Patrick Stefanini was appointed Conseiller d’État (the Conseil d’État is the highest administrative jurisdiction in France) in 1998 and was an advisor to Minister for Immigration, Integration, National Identity and Co-development Brice Hortefeux. He subsequently became Secretary-General for the same Ministry. He was twice appointed Préfet, representing the state at a regional level in Auvergne and Aquitaine. He then returned to the Conseil d’État, where he became Director General of Services for the Ile-de-France Region, working with Valérie Pécresse, after managing her 2015 regional election campaign. Patrick was an elected official, as a city councillor in Nice and a regional councillor for Ile-de-France. He led the campaign for presidential candidate François Fillon until March 2017. 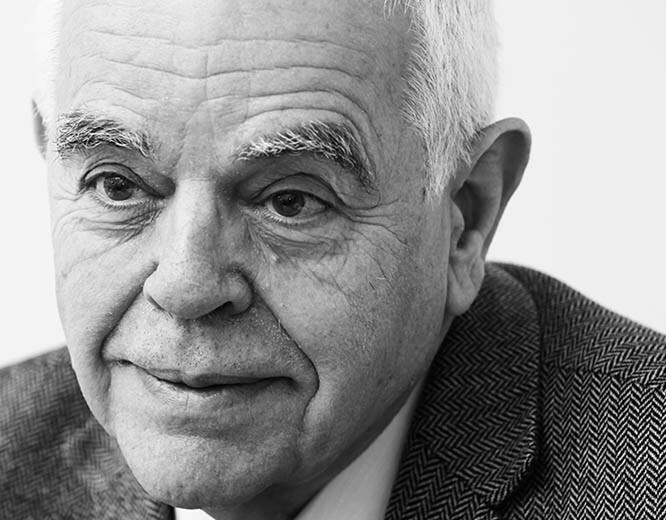 He joined Lysios Public Affairs in 2018 as a Senior Advisor after retiring from the Council of State. Born in 1953, Patrick Stefanini has a degree in Economics, graduated from the Institut d’études politiques of Paris and is a former student of ENA (‘Michel de L’Hospital’ year). 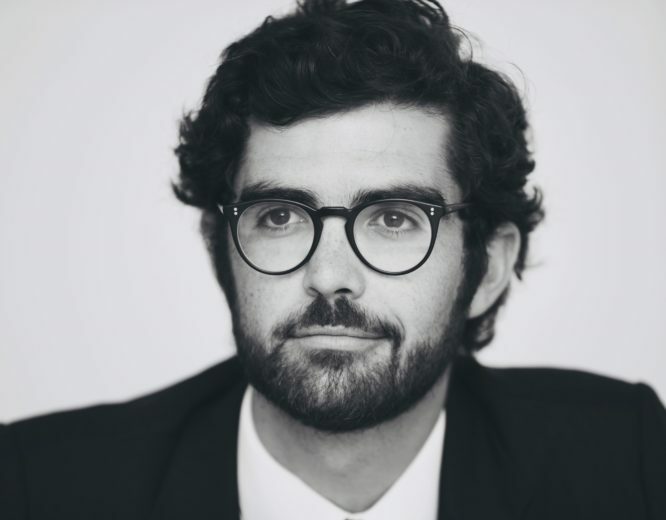 Before he joined Lysios in 2012, Julien Morel was a Parliamentary Assistant at the French National Assembly, as well as a project officer at Canal Plus and at the TV Advertising National Syndicate. Julien was also in charge of communication for a candidate during the 2012 legislative elections campaign. Julien was born in 1986. He is a graduate of the University of Aix-Marseille in European Policy Law and of the Graduate Gateway Program (Washington D.C.). 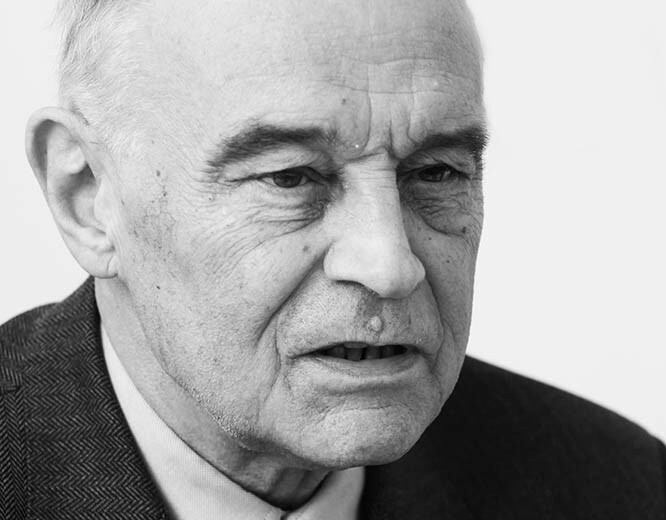 Jean-Michel Chasseriaux has devoted most of his career to international scientific relations. He was Director of International Relations for the French Ministry for Research and for two research institutes (INRIA and IRD) where he acquired first-hand experience in international and European negotiations. In addition to being a university professor at Diderot-Paris 7, Jean-Michel managed several European organisations (ERCIM, IGLO) and held advisory duties in strategic planning at the Ministry of Foreign Affairs and the Ministry of Industry, in the energy, space and innovation sectors. He was also a scientific attaché at the French Embassy in London. 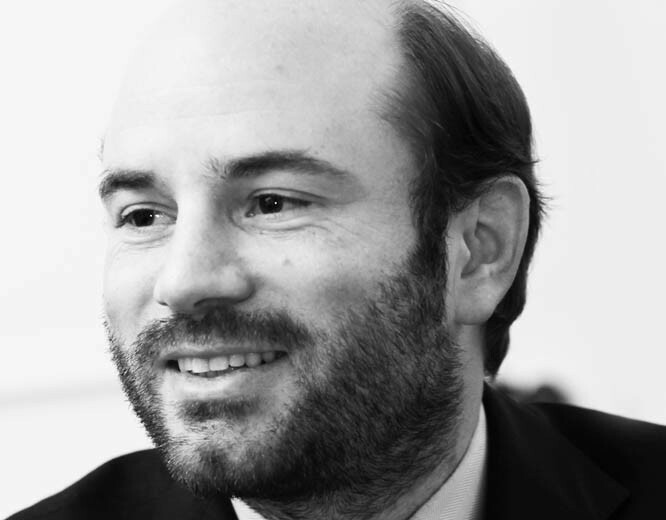 Jean-Michel joined Lysios in 2008 and set up the Brussels office. Jean-Michel Chasseriaux was born in 1942. He is a former student of the Ecole Normale Supérieure (Ulm). He is a university professor, “agrégé” in physics, a Doctor (state Doctorate) of Physics and a graduate of the Institut d’Etudes Politiques of Paris (IEP). Jean-Michel is a Chevalier of the National Order of Merit. In 2012, Bénédicte Rouault worked at the Ministry for Economic Regeneration on international financing sources for companies. The same year, she was in charge of a project for the Ministry for Women’s Rights. She was a consultant for Lysios between 2013 and 2017, then joined the office of the Chamber of Commerce and Industry for Pays de la Loire where she was in charge of institutional relations. She was back to Lysios in 2018, as a senior consultant. 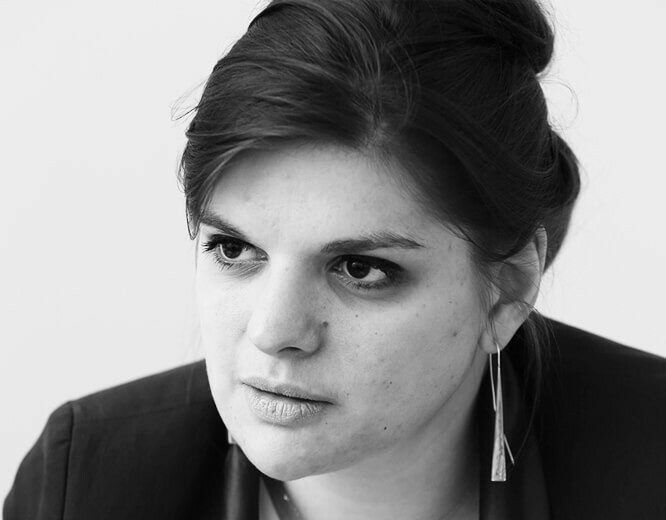 Bénédicte was born in 1991, holds a Master’s degree in Public Law and Administration from Paris Panthéon-Assas University. 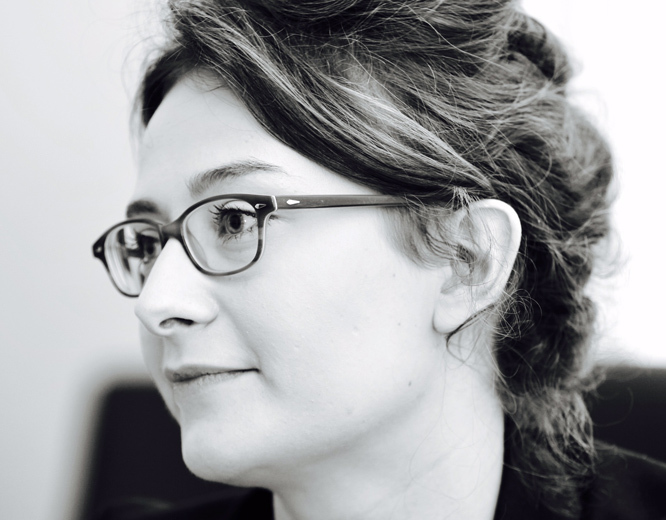 Before she joined Lysios in 2016, Camille worked for the Ministry for the Economy and Finance, at the Directorate General for Enterprise (DGE), on promoting French industrial interests within the framework of international trade agreements and the Trade Defence Instruments. Camille was born in 1992. She holds a Master’s Degree in European and International Laws and a post-graduate degree in European Policies and Public Affairs. 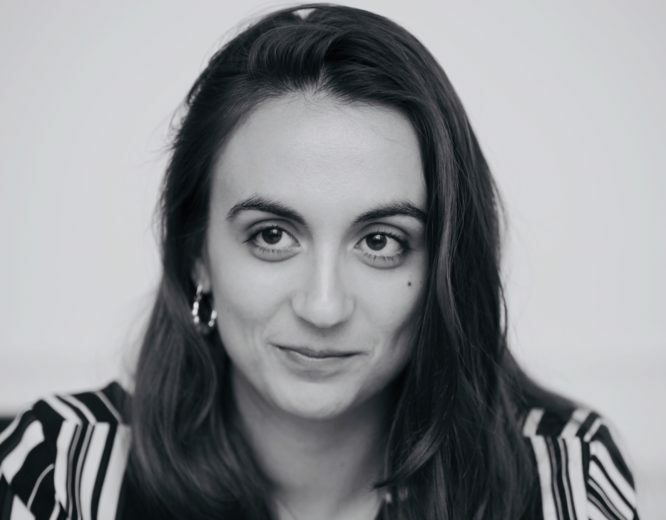 Before she joined Lysios in 2018, Laure worked for Vae Solis, a consulting company specialised in crisis communication in legal affairs, where she focused on digital technology. Laure was also in charge of public relations for a start-up company belonging to the Bolloré group. 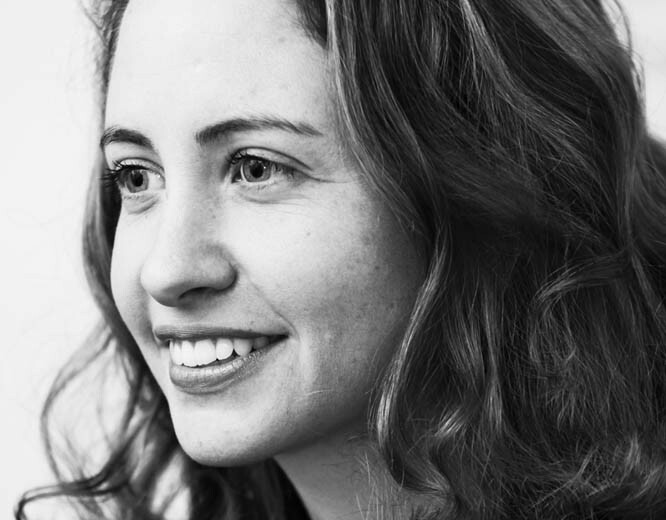 Laure Carrel Billiard graduated from Audencia Business School, in Public Policy and Management. Grégoire Schöller started his career in Brussels, working for Michel Barnier, European Commissioner for regions and Structural funds. He also worked in international corporate law firms, before he came back as a diplomatic advisor to Michel Barnier, Vice-President of the European Commission for Internal Market and Services (2009-2014). In this capacity, he worked on topics such as Europe’s outermost regions and managed the preparation of the Solbes report. He set up the Europe-Africa cooperation, which started in 2010. He regularly travels to Africa. Grégoire Schöller was born in 1980 and is a lawyer. 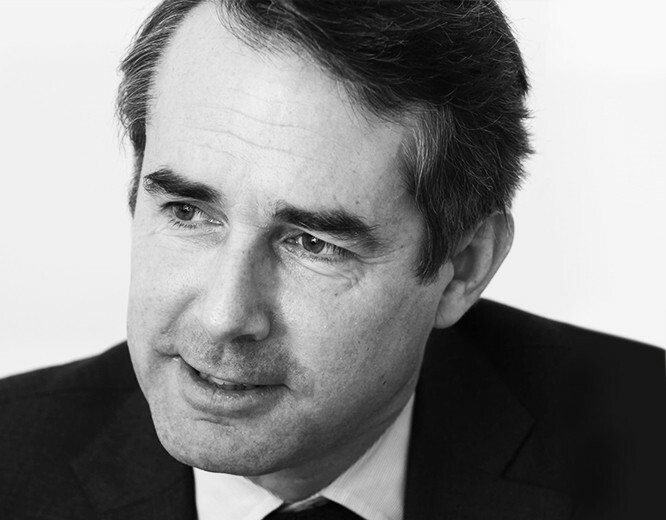 He founded Priam Partners (advisory services in M&As and investments with a focus on Europe and Africa). He joined Lysios in 2016, as a senior advisor. Before joining Lysios in 2010, Marie-Myrtille worked for Vivendi’s legal department. Then she joined a law firm in Madrid, mostly dealing with cases related to European Competition Law. Marie-Myrtille was born in 1982. She is a graduate of the College of Europe (Natolin, Poland). She also has a General degree and a Master’s degree in European Politics from the Institut d’Etudes politiques of Aix-en-Provence (IEP). She is the former president of ecpa2.0, an association of young Public Affairs professionals in Brussels. Lysios Public Affairs offers advice and guidance to its clients, helping them improve their interactions with their political, legislative, regulatory and socio-economic environment and develop their activities. Lysios Public Affairs offers advice in public affairs strategy, elaborates monitoring methods and programmes enabling interactions with public authorities – on a local, national or European level. Thanks to Lysios’s action, its clients can share their points of views with relevant authorities, enhance their reputation, or join other stakeholders to put forward common interests.